Hey there beekeepers. I have been connecting with quite a few beekeepers here this past month that have not registered their hives with the Province. Be sure to register every year before June, I cannot impress enough to you to register your hives! Registration is free and if you have registered your bees, you will be receiving questionnaires in the mail this Spring. Not only are you required to register by law, but you also may be aiding us in tipping the scales in beekeeping statistics here in the Province, which in the end, may end up with us getting some changes in the budgeting and programming made available to hobbyists here in Alberta. If you have not registered and would like to, please contact medhat.nasr@gov.ab.ca. For more information about registering, please check out Alberta’s Bee Act and review this form. All beekeepers require a PID number as well, urban and rural. 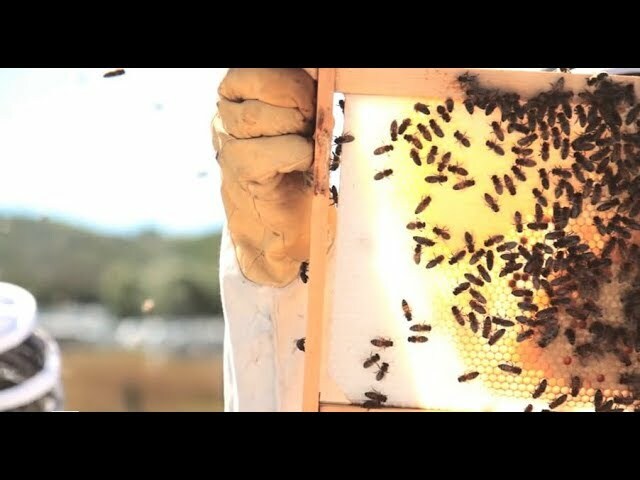 Honey bees are livestock, and a PID number fulfills the necessary requirements to maintain livestock in the Province. You also require this number in order to obtain antimicrobial treatments for your honey bees. Obtain your PID here. 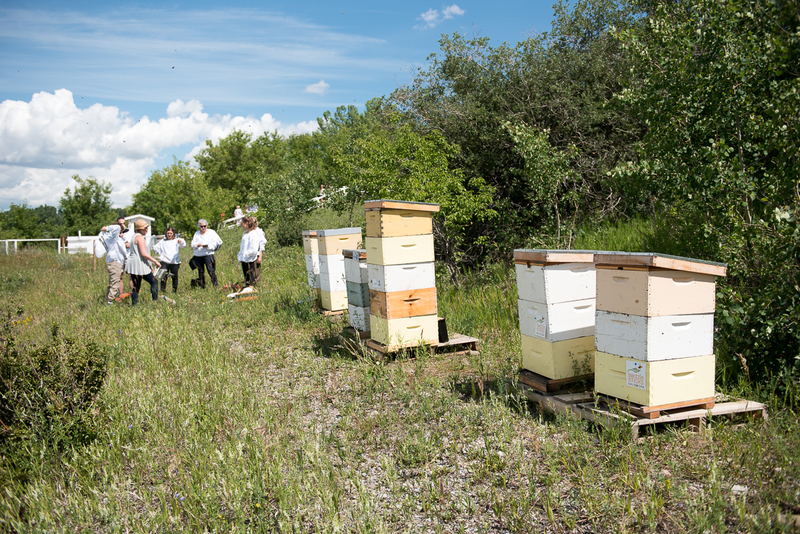 The more information that the Province has on the changing tide of beekeeping in Alberta that is taking place, the greater chance we have to really shake up the industry and offer new insights for commercial beekeepers to diversify their scope!